Microplastics from the Patapsco River are pictured at the laboratory of Dr. Lance Yonkos in the Department of Environmental Science & Technology at the University of Maryland in College Park, Md., on Feb. 6, 2015. 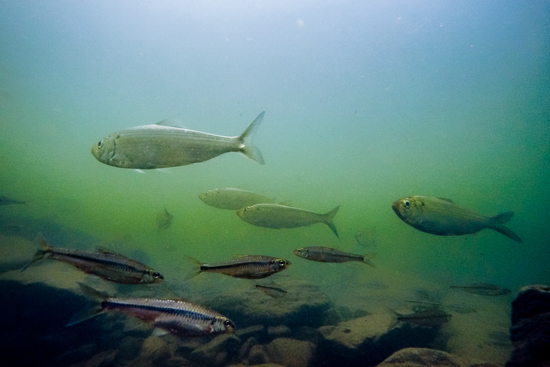 More research is needed to understand the effects that nearly imperceptible bits of plastic, called “microplastics,” could have on underwater life in the Chesapeake Bay, according to a report from an advisory committee of scientific experts. In response to growing concern surrounding microplastic pollution, the Chesapeake Bay Program’s Scientific and Technical Advisory Committee (STAC) was asked by the Chesapeake Bay Commission—a tri-state legislative body representing Maryland, Pennsylvania and Virginia—to investigate the issue. The resulting technical report provides information on the fate and transport of microplastics, potential impacts on wildlife, treatment options and the urgency of the issue. Estimates suggest trillions of pieces of plastic persist in surface waters around the globe, including in the Chesapeake Bay. 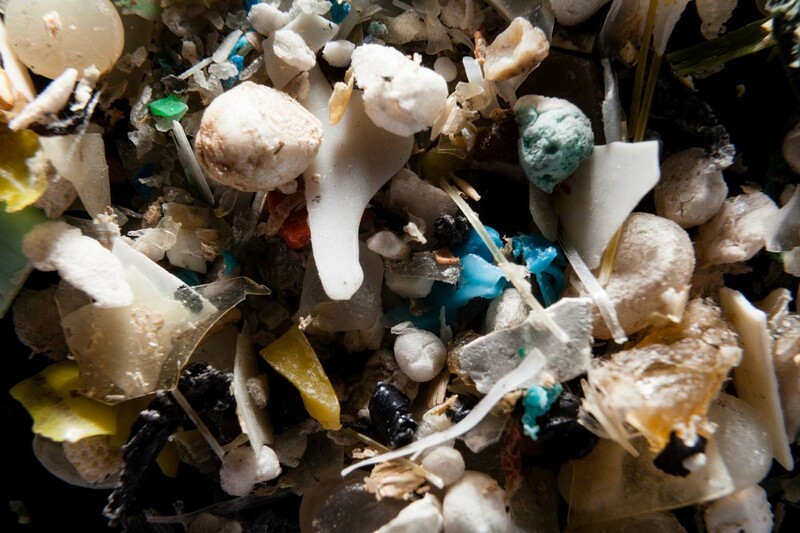 At five millimeters or less in size, much of this pollution is classified as microplastic. A subset of this category is microbeads: plastic particles roughly the width of a strand of hair that can be found in products like face wash, cosmetics and cleaning supplies. Although the panel found more information is needed to understand the impacts of microplastics on underwater life, research is growing. Among the concerns is the ability of microplastics to accumulate chemical contaminants from the surrounding water, potentially exposing aquatic plants and animals to harmful chemicals. According to the report, the simplicity of removing microbeads from products has helped propel regulations like the federal Microbead-Free Waters Act of 2015, which requires companies to stop using the beads in their products by 2017. But the report stresses that microbeads are just one type of microplastic, and that solving the greater issue would require the management of more than microbeads alone. 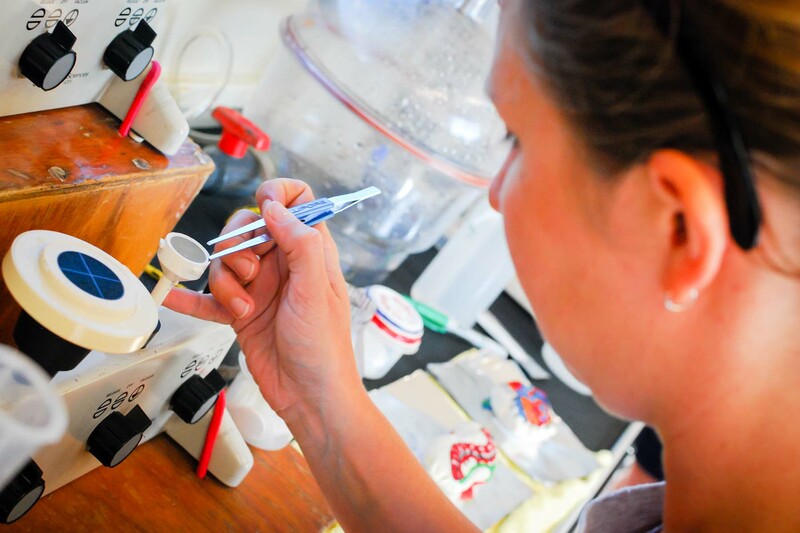 For a close-up look at microplastics from the Chesapeake Bay region, view our photo essay. The report, Technical Review of Microbeads/Microplastics in the Chesapeake Bay, is available on the STAC website.